Flexible working arrangements are so hot right now. But while the benefits are usually only seen through the employee’s eyes, there may be an even bigger benefit to the employer. Sometimes it may just be that going into the office day after day after day come rain, hail or shine can be a drag. It might not work for all businesses, of course. It might be difficult, for example, for a mechanic to embrace remote working. But giving your staff flexible working arrangements can work for employers for a bunch of reasons. Absenteeism is basically people not turning up for work and either offering a pretty weak excuse for it, or feigning an illness. It means that you lose productive time, and then you pay your employee for the privilege of them staying home doing nothing. If we had to guess, we’d say that employees very rarely do this to spite the employer. Instead, they do it because they’re just straight-up exhausted that day and just can’t face going into work. Instead, if you peg productivity not to hours worked but outcomes achieved — you’ll get happier employees with less productivity lost. READ: Is the future of work…less work? It’s estimated that “presenteeism” costs Australia $34.1 billion a year, which is far more than absenteeism. 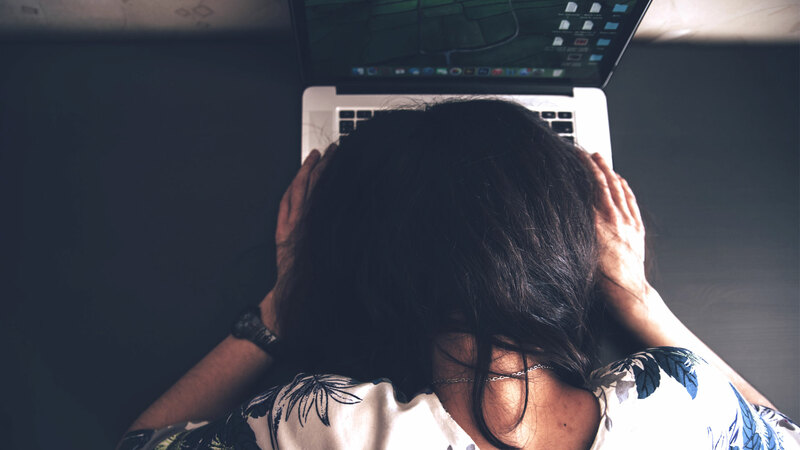 Presenteeism is when an employee is at work, but…isn’t there. They’re either distracted or engaging in non-productive tasks (such as refreshing their email every two minutes). It’s a symptom of people turning up to work simply to fulfill a contractual obligation pegged around contact hours. By allowing more flexible working hours, employees can choose when they work most efficiently. For example, yours truly is basically useless between 3pm and 5pm but gets another spurt of energy from 8pm to 10pm. If you had the choice between going to work for someone who expected you to be in the office nine to five every day and one who was okay with you taking the odd day off, there would be no contest. People ultimately want freedom and an employer who offers a measure of that will be looked upon very favourably. It means you’re able to attract the best intellectual capital to your business, and longer term that leads to better, smarter solutions to your business problems. It just seems wrong somehow that working fewer hours can lead to better overall productivity, but thanks to technology our productivity has never been better. According to this chart from MIT researcher Erik Rauch, who was a theoretical ecologist (whatever that is) and looked into working arrangements in his spare time, our productivity per hour worked went way up during the 20th and 21st centuries. 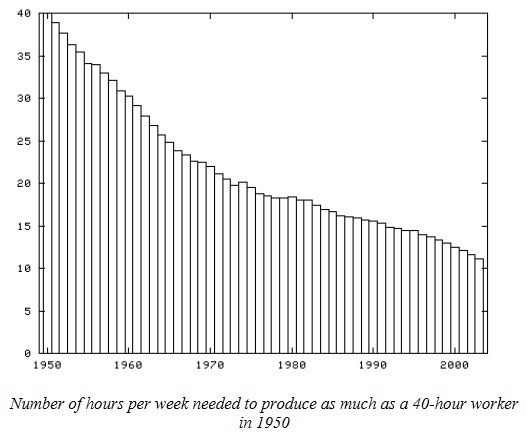 This chart shows that in 2005, it took the average worker fewer than 15 hours to do what the average 1950 worker could do in 40. The implication here is pretty clear: improved technology has allowed human productivity to go up, and up, and up. The upshot? You probably don’t need to chain your employees to a desk for 40 hours per week to get some great productivity returns. But for all the gains technology has made, business remains a human endeavor. At the end of the day, businesses attempt to solve human problems for human customers. Nobody in the world is working on a solution that solves a pain point being suffered by a robot. People make a great business tick, no matter how complex the machinery gets. By allowing flexible working, you’re acknowledging that the people working for you are human. They suffer fatigue, they have kids they need to pick up from the doctor, they have days where they have to wait for a tradie to turn up at their house. By acknowledging their humanity, they’re less likely to think that they’re simply an interchangeable cog in the machine, and a happy worker is a productive worker. 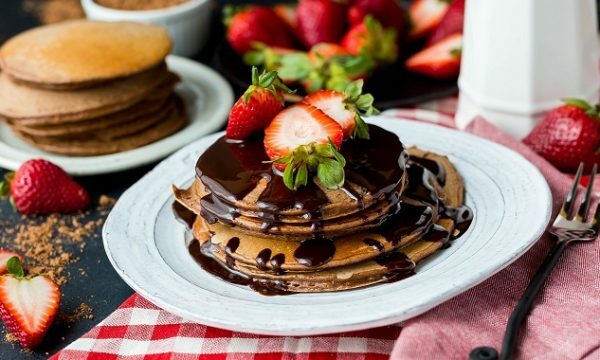 Is it time to bump up the prices for your hospitality customers?